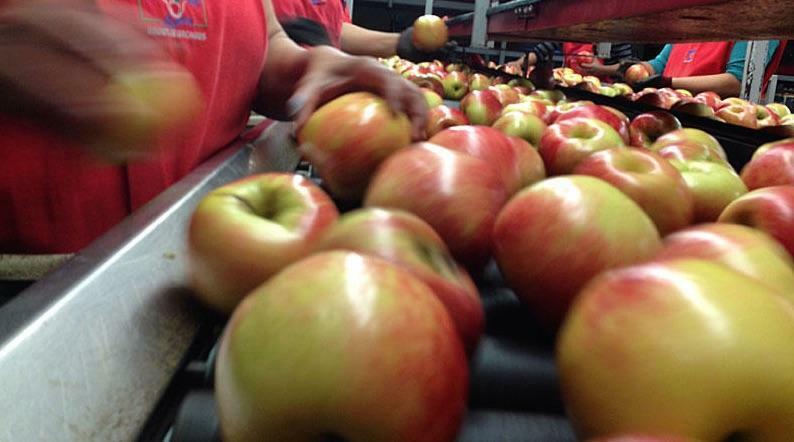 Busy packing lines at Broetje Orchards, of Prescott, Washington. An orchard in southeastern Washington state says the U.S. immigration system is broken and needs to be fixed. That's the response Thursday from Broetje Orchards in Prescott. Broetje has agreed to pay nearly $2.3 million for hiring undocumented workers. The apple and cherry orchard's large size and remote location made it ripe pickings for a federal immigration audit. Workers that are documented and have all their paperwork get the best jobs. Job in towns, close to towns, or orchards with smaller trees so they don't have to go up on ladders and they can just pick from the ground. More remote orchards with older trees that are larger, those orchards have a tougher time getting workers. And the entire industry is suffering from a worker shortage. U.S. Immigrations and Customs Enforcement called Thursday’s settlement a record fine. The orchard admits no wrongdoing under the agreement but acknowledges auditors found unauthorized workers there. Idaho has the highest share of undocumented immigrants who will benefit from President Barack Obama’s recent executive action on immigration, according to a report from the Pew Research Center. 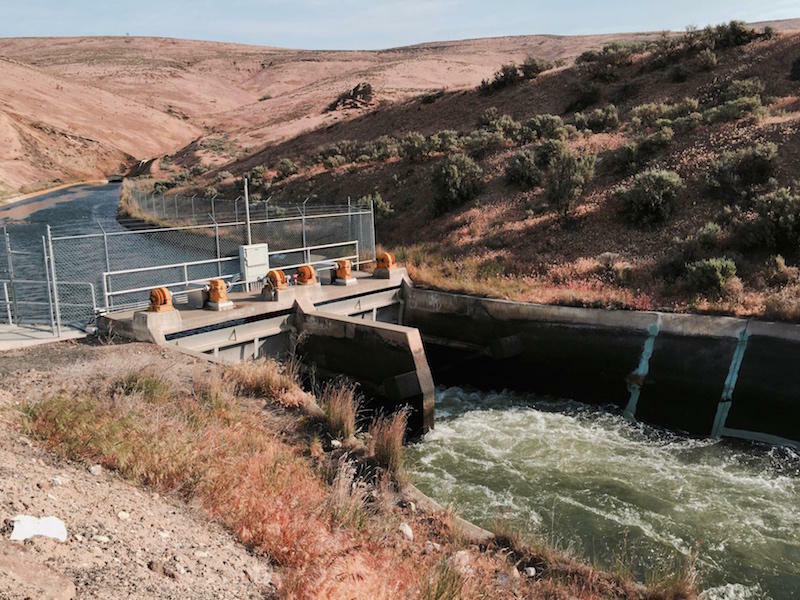 The Roza Irrigation District in Eastern Washington’s Yakima Valley is shutting off the water for two weeks because of drought. About a billion dollars in crops are on the line.